good dogs. good beer. great events. 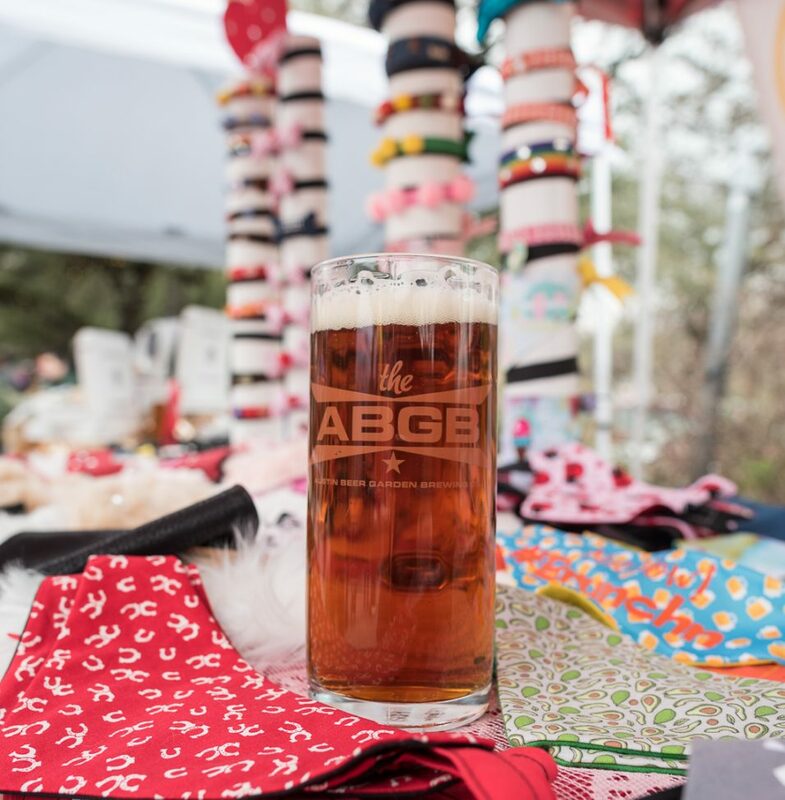 ABGB put on another hit of a fundraiser this year for Austin Pets Alive! They even invited The Dogist to do some photo sessions. We saw tons of cool dogs and had a great time! We had a great time at Ruthie’s birthday at the Local Post. Thanks to all the kind people who came out to celebrate her turning 16! Thanks to everyone’s generosity, the raffle raised $1,000 to benefit Forgotten Friends Rescue. 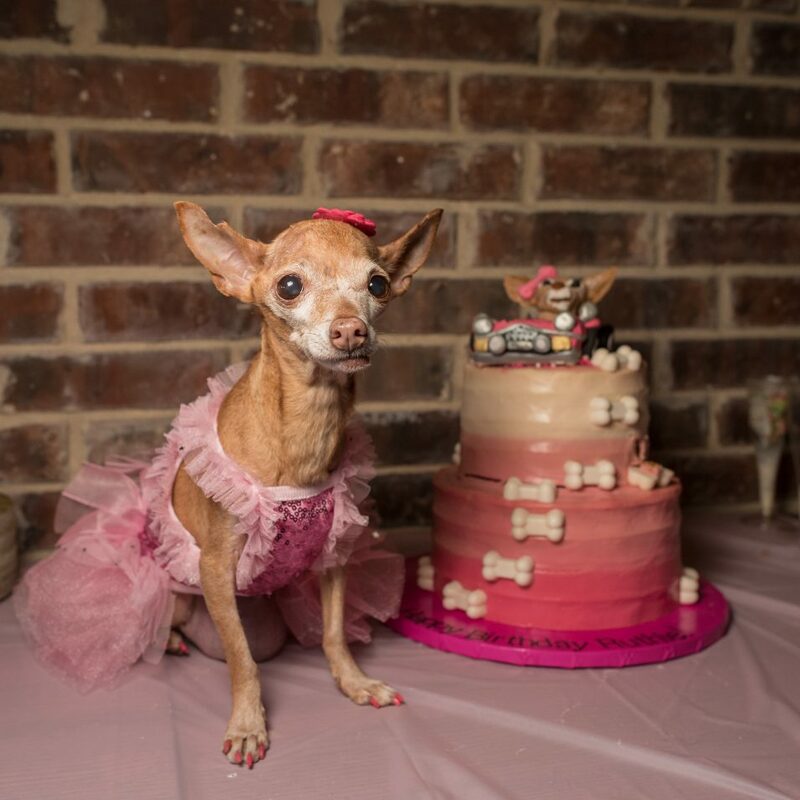 Find all your Austin dog events here! We strive to provide an up-to-date listing of events your pup can tag along to. Read our blog for featured events, or check out the calendar for upcoming activities. 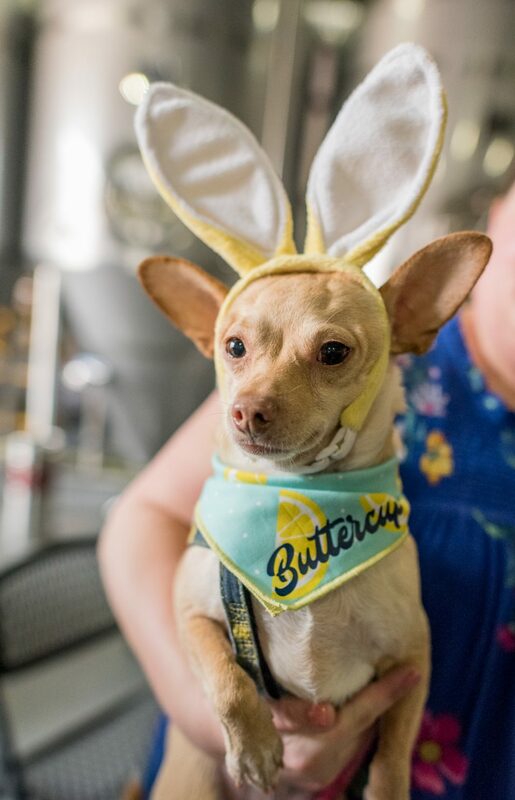 Buttercup and the ATX Social Pup crew attends most dog events in Austin. If you want to meet up, give us a shout! We try to list and track most dog-centric or dog-friendly events in Austin. We love supporting pet charities and rescues. If you are promoting an Austin area event benefiting either, please contact us. Copyright © 2018 ATX Social Pup All rights reserved.